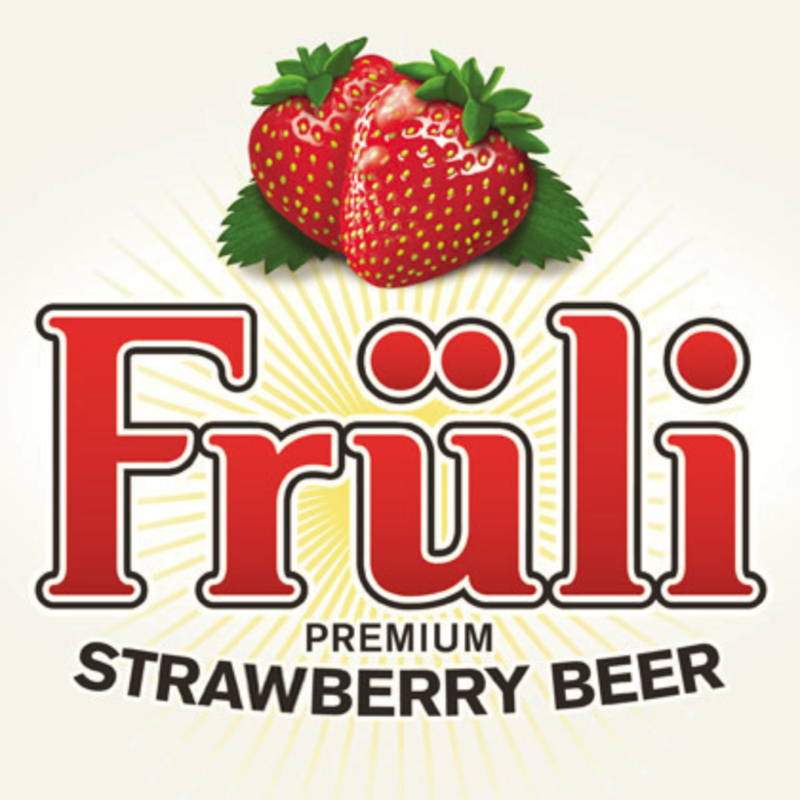 Fruli is a high quality Strawberry Belgian fruit beer, produced at a craft brewery near Ghent. It is a unique blend of white beer and strawberry juice. The juice complements the zestiness of the wheat beer and the result is a balanced and refreshing beer that is packed with strawberry fruit flavor. Learn More About Fruli And Their Beers By Visiting Their Website.